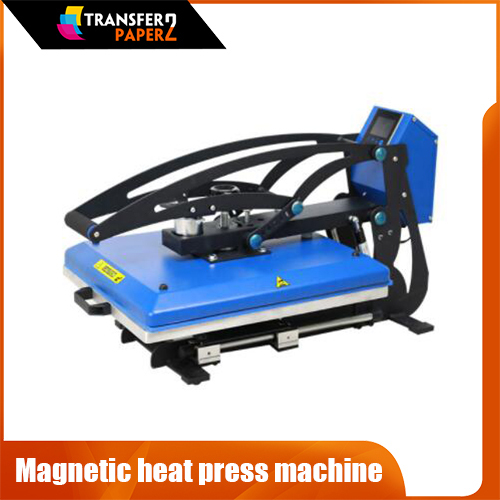 A coating factory for heat press transfer media. 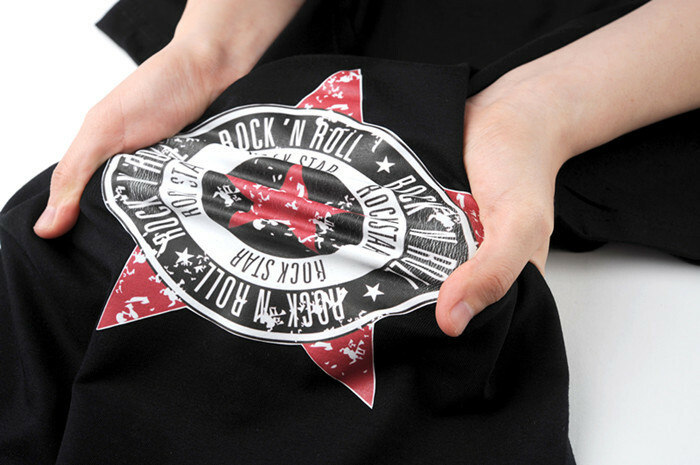 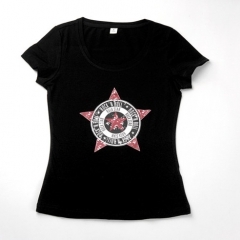 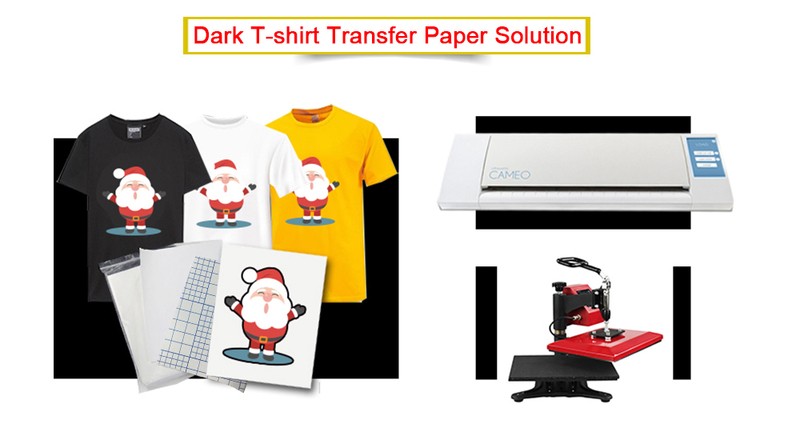 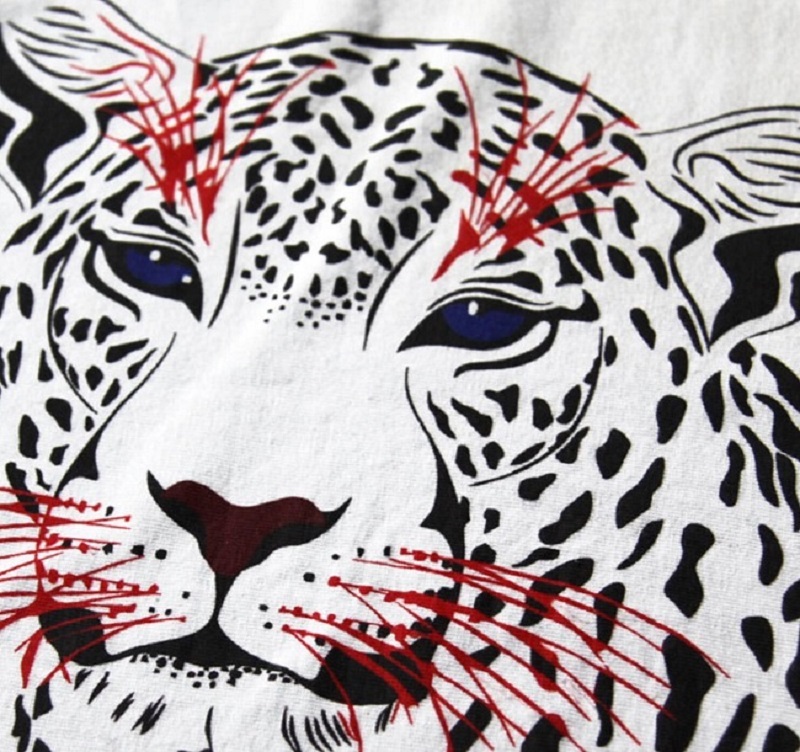 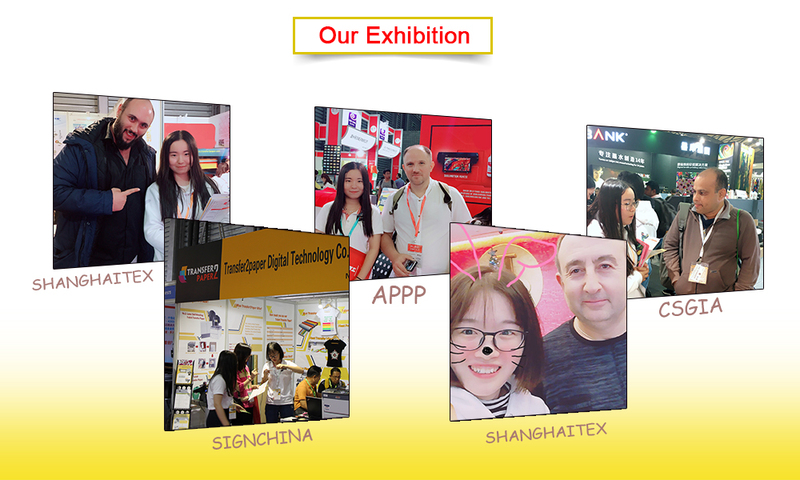 We supply all kinds of heat press transfer media for cotton fabric.we hot product ：heat transfer vinyl，heat press machine，printable heat transfer vinyl,cutter machine,eco solvent printer and materiales. 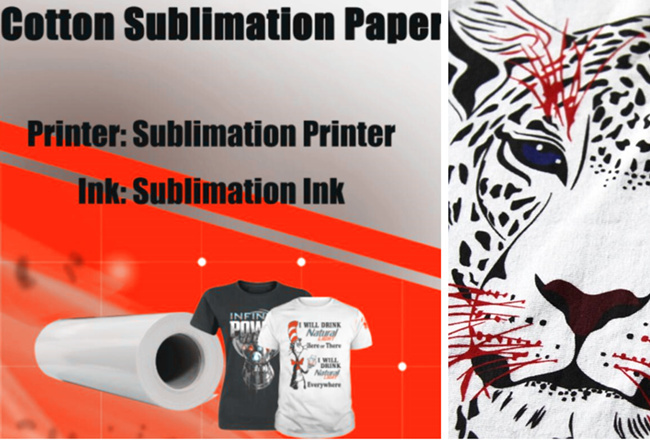 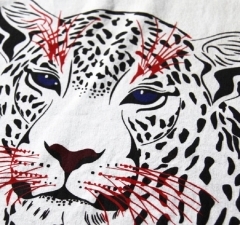 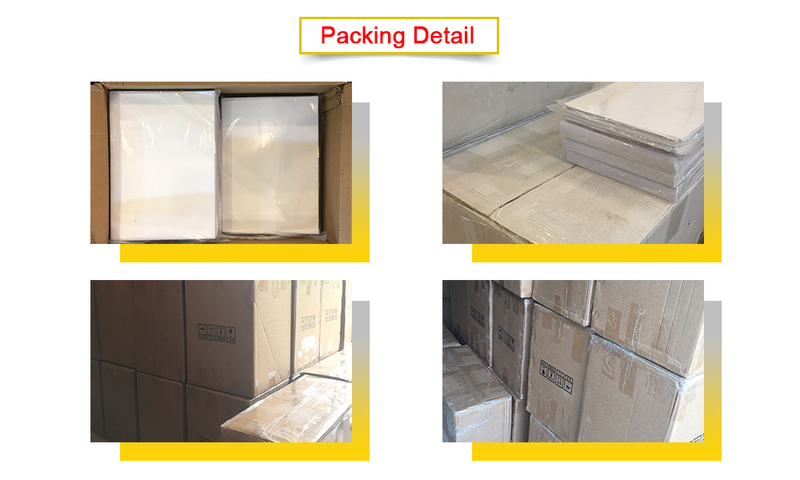 Transfer2Paper factory focused on impoving and enlarging his printable range(PU & PVC). 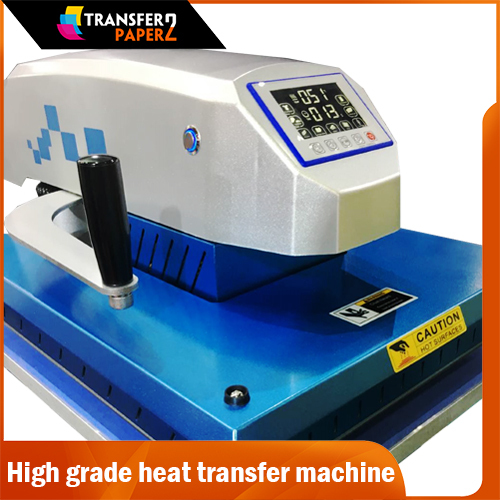 Compatible with all solvent equipments, the transfer2paper roll is easy to print and cut and transferred with a heat press using application tape. One of its main advantage is its capacity to be applied on special media such as nylon, luggage,etc. 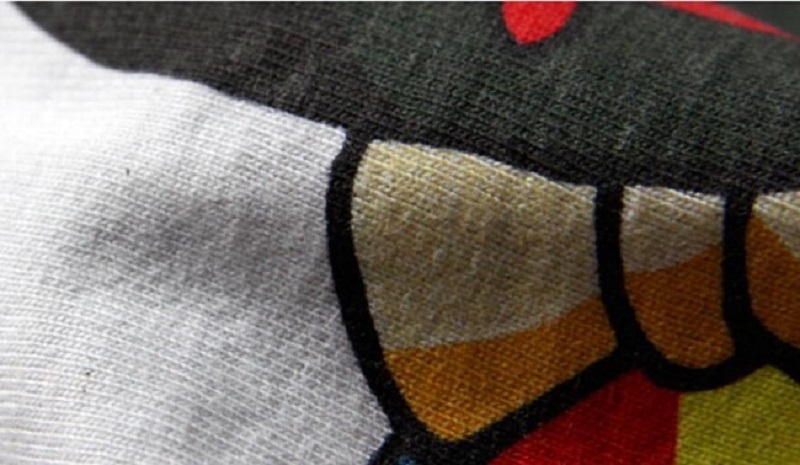 This range is declined in different patterns and qualities for dark and light textiles.